INKAS® Group of Companies will be the Title Event Sponsor of the 2016 Exceptional Abilities Gala held by Reena Foundation. 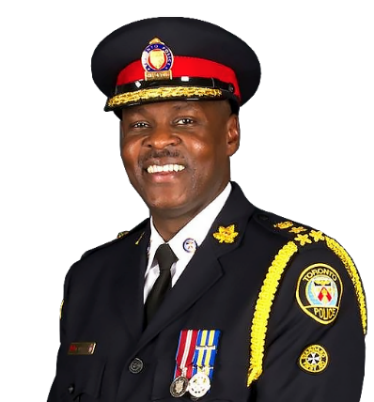 Reena Foundation is hosting the 2016 Exceptional Abilities Gala to honour Chief Mark Saunders, who has been appointed the 10th Chief of the Toronto Police Service on May 20, 2015. During his 32-plus year policing career, Chief Saunders has had extensive investigative experience in Professional Standards, Urban Street Gang Unit, Intelligence Services, Drug Squad, Community Safety Command, and the Emergency Task Force and served as the Unit Commander of the largest Homicide Squad in Canada. 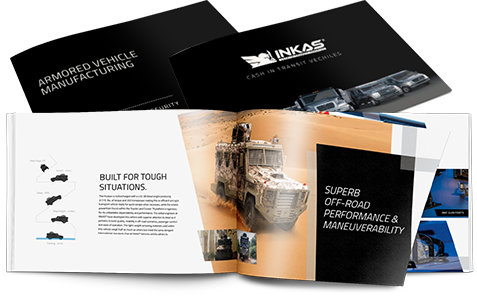 “INKAS® is privileged to be a part of this great event” – said David Khazanski, CEO, INKAS® Group of Companies. “We are honoured to support Reena Foundation as it provides a major contribution to our society”. The 2016 Exceptional Abilities Gala will also feature a live performance by Paul Hoffert from Lighthouse.  The event will take place on September 29th at the Fontana Primavera Event Center, Vaughan, ON, Canada.